At High Steaks, we have built our reputation on providing our guests with the area's best selection of Prime, Dry-Aged Steaks and big California reds. However, our Chef and Sommelier still love to get together to bring some international flair to the dinner table. Chefs Nikki and Sheamus recently introduced their handmade meatballs and polenta cakes to the menu, and they have been receiving rave reviews from our guests. This rustic Italian classic features meatballs handmade from ground Kurobuta Pork and Prime Beef, with polenta cakes and a zesty marinara sauce. No culture has mastered the marriage of food and wine quite like the Italians. 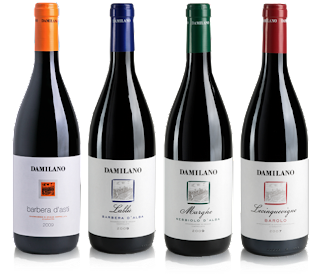 The perfect pairing with this dish is the 2011 Damilano Barbera d'Asti, from the Piedmonte region of Northern Italy. 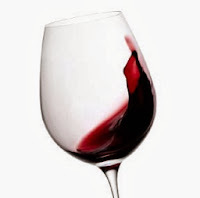 Almost purple in color, this wine is ethereal on the palate, with currant, black cherry, violet, and subtle spice notes. A hint of vanilla rounds out this smooth red and makes it approachable in and of itself. 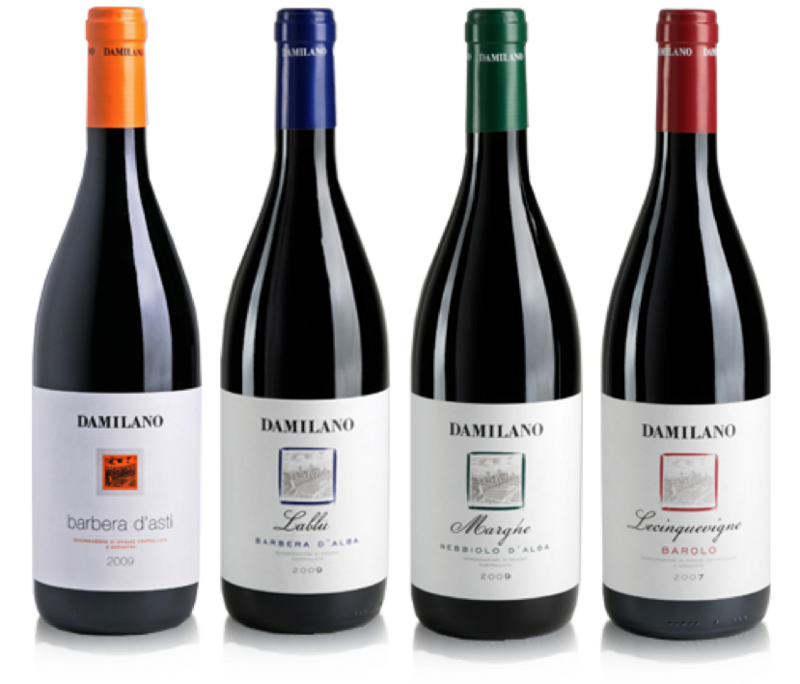 Paired with Italian fare, like the High Steaks Meatballs with Polenta cakes, the Damilano Barbera d'Asti is sublime.